• Dimensions: W427 x D640 x H425mm. 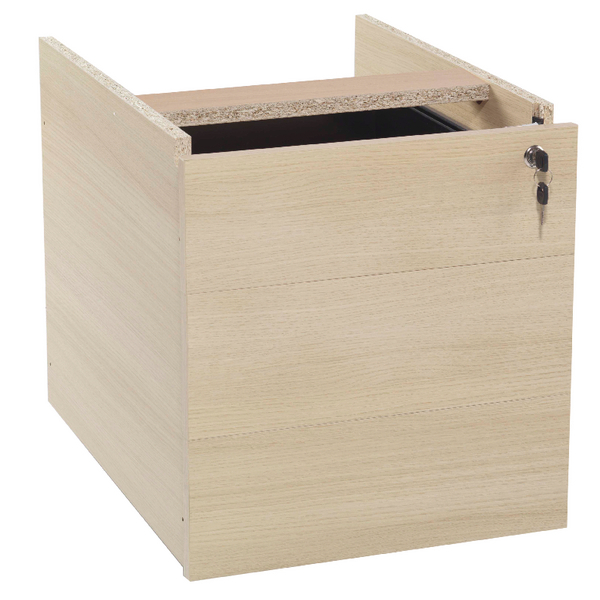 This Jemini 3 Drawer fixed pedestal attaches to the underside of Jemini cantilever desks. The pedestal features 3 shallow drawers for stationery and other accessories. This pedestal can be fixed on the right hand or left hand side of the desk to suit the user. The pedestal measures W427 x D640 x H425mm.